Turns out part of Mario Kart 64 was implemented due to an unfortunate event that popped up during development. 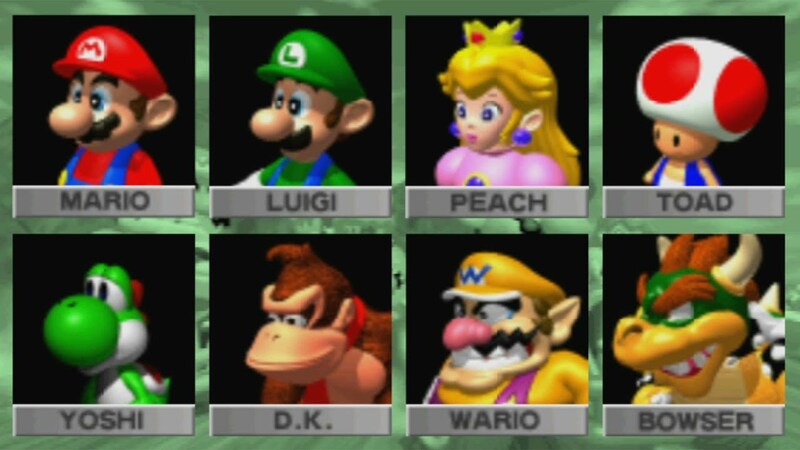 A newly-translated classic interview with the Mario Kart 64 dev team gives us all sorts of insight into the game, including an anecdote about the game's character select screen. The following blurb comes from Tomoaki Kuroume, Character Designer for the game. Actually, halfway into the development of Mario Kart 64 there was a little accident. 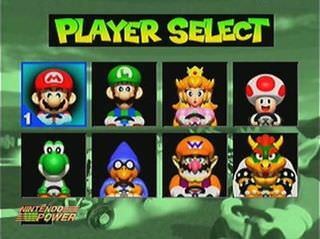 You know how on the player select screen, Mario and the others are all animated? Originally, we hadn’t planned to make them blink or anything—and the models we had made up to that point weren’t capable of doing that kind of animation at all. We wanted them to have that ability though, and as we were mulling over whether to spend the time re-making all the models, it so happened that our hard disk crashed, and all our work got erased. Of course we had back-ups, but not everything could be recovered. We had no choice but to remake everything from scratch. I remember Hideki Konno saying, “well, it looks like it’s been decided for us now…” (laughs) So in the end, about 80% of the character models ended up getting made twice. But I think the remakes turned out better than the originals, so I guess it was a blessing in disguise! Is this why Kamek was scrapped? Oh yes. Could be. Forgot Kamek was in early beta screens. Here&apos;s very likely the early renders of the racers. I&apos;m still super interested in what led them to changing Kamek for D.K. I believe the "lore" goes that they didn&apos;t know if they could get the DK model from Rare (as that&apos;s what DK in MK64 is based on) or they just needed a placeholder/backup in case they couldn&apos;t get it.